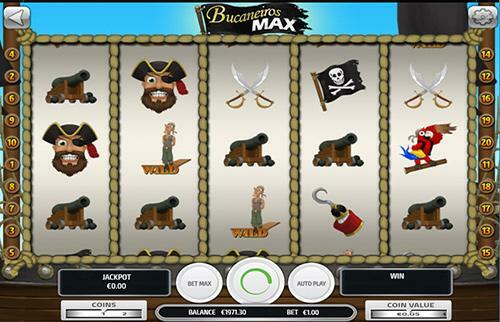 Containing unique and thrilling content of over 150 slot games for mobile and desktop in 78 countries translated to 15 languages, Pragmatic Play is at the heart of pioneering industry innovation. 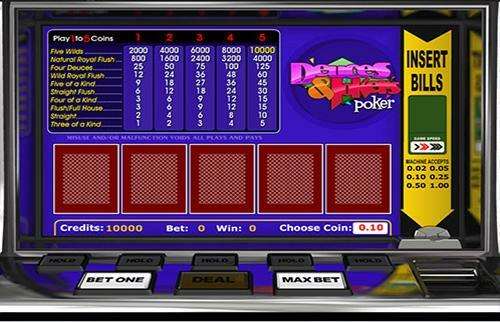 Their customized slot games with special themes such as 7 Monkeys, Bee Land, Magic Crystals to Ducks ‘n’ Eggs, Fruit Slot, Glorious Rome, and many more are designed and built to create full immersive experience for the players. 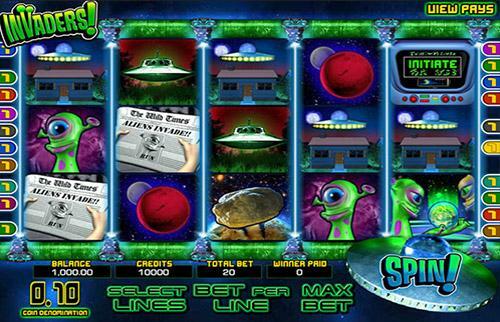 BetSoft is a gaming company founded in 1999 and is best known for its 3D slots, focused on its amazing 3D graphics, incredible storylines, lovable characters, exploding slots, and eye-catching second screen bonus rounds. 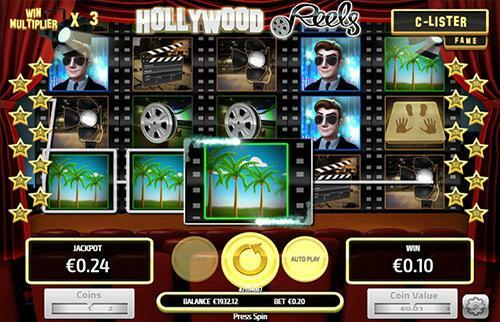 Both a leader and veteran of the industry, Betsoft continuously evolves, innovates and pushes boundaries of 3D gaming. 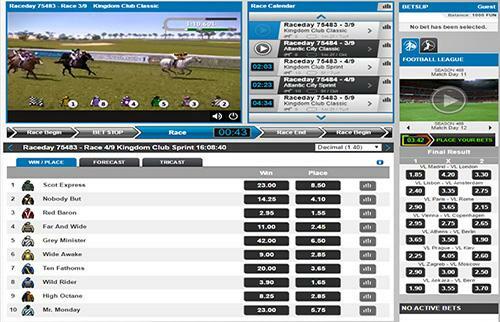 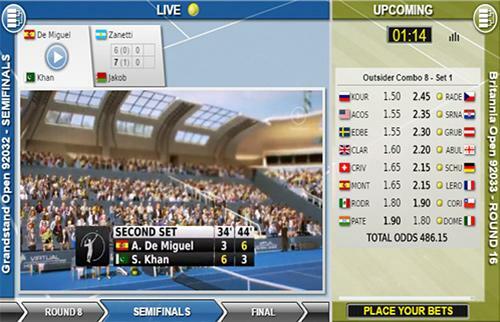 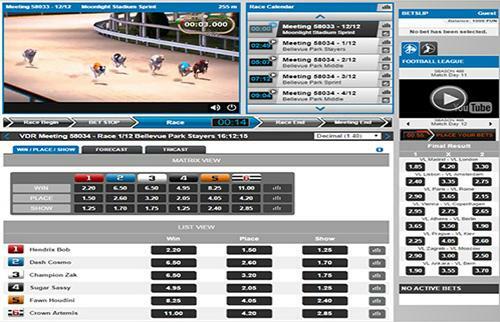 Betradar’s Virtual Sports are the virtual betting product of choice for over 50 bookmakers worldwide. 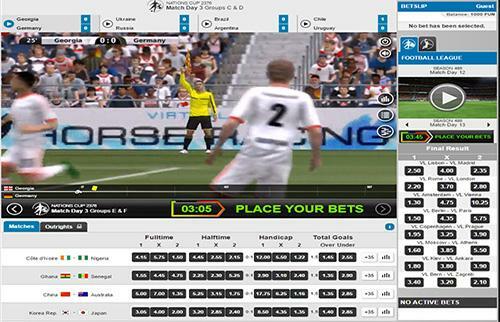 It focuses on realism with the number of events, leagues/tournaments, graphical display, betting markets, and gameplay, all based on the analysis of thousands of real games. 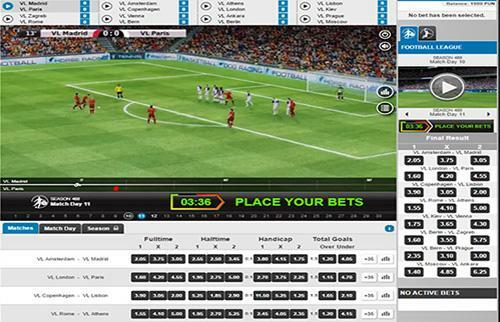 This provides bettors with what they want – the most realistic virtual products in the industry. 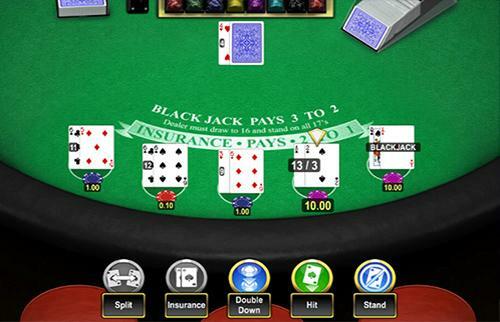 Concept Gaming has used innovation to make its gaming experience somewhat unique. 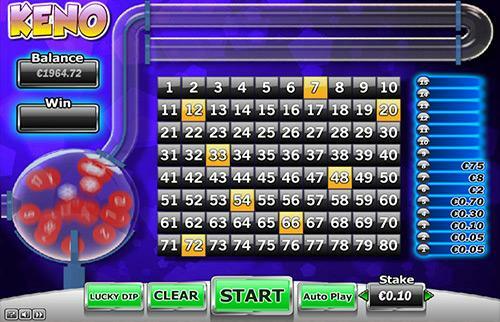 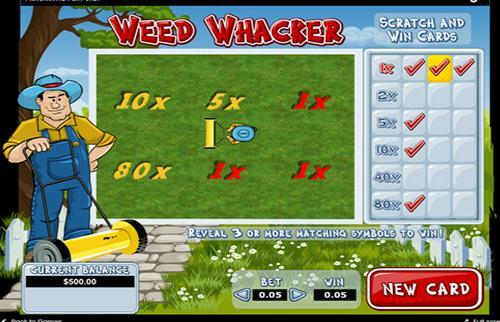 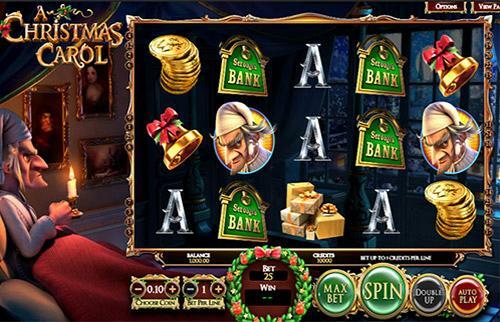 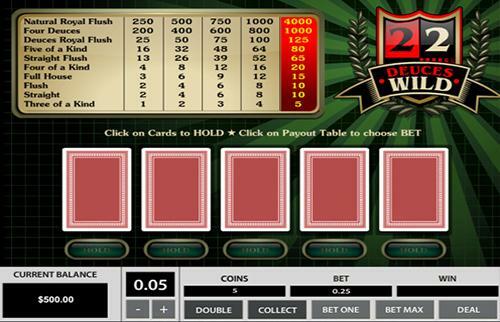 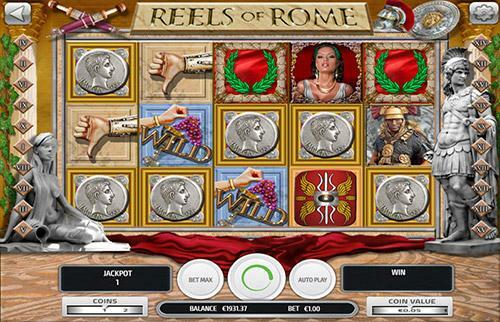 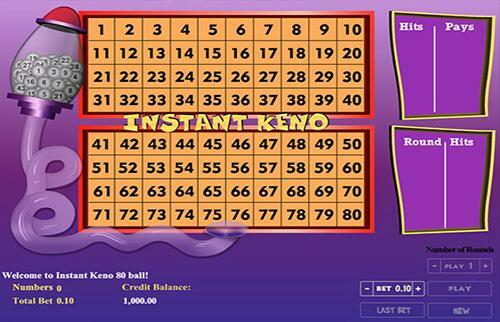 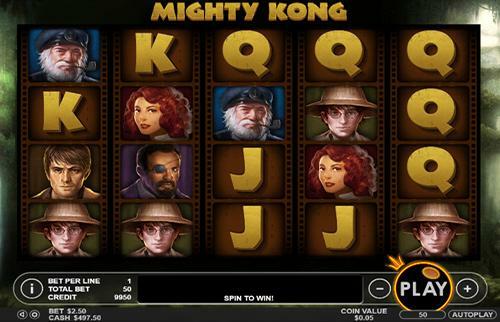 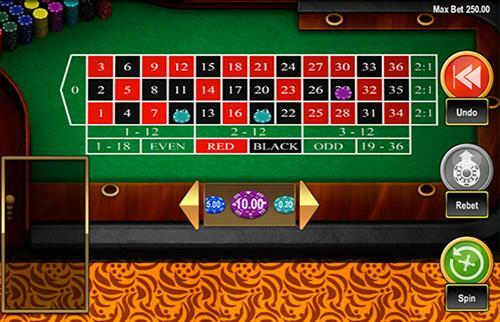 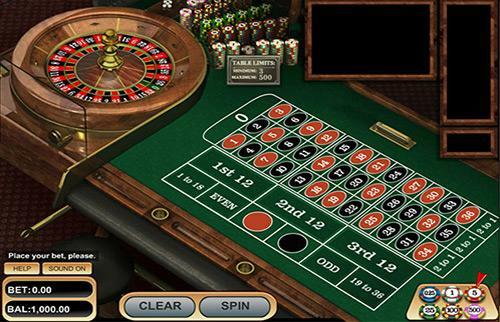 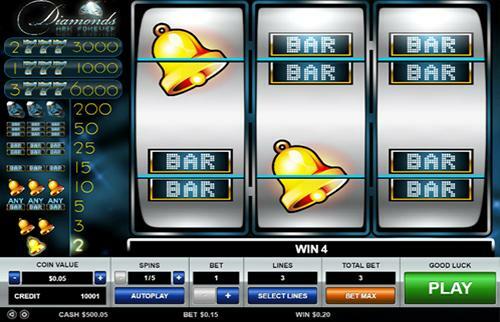 It offers a wide array of simple slots and other virtual games that have become incredibly popular with players worldwide. 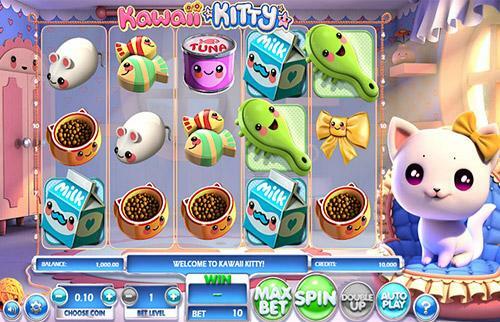 Yet, the company’s profile is developing games from scratch and customizing existing games per the client’s needs.